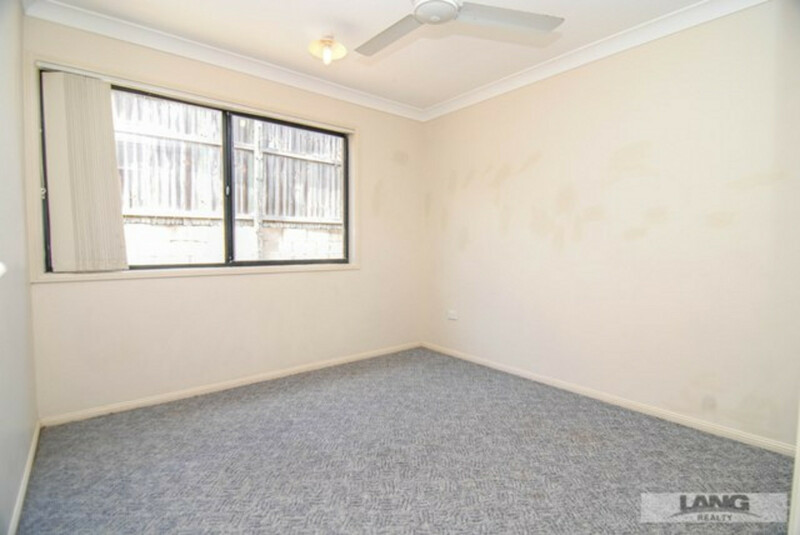 This home arguably boasts the largest and best block of land in the estate. 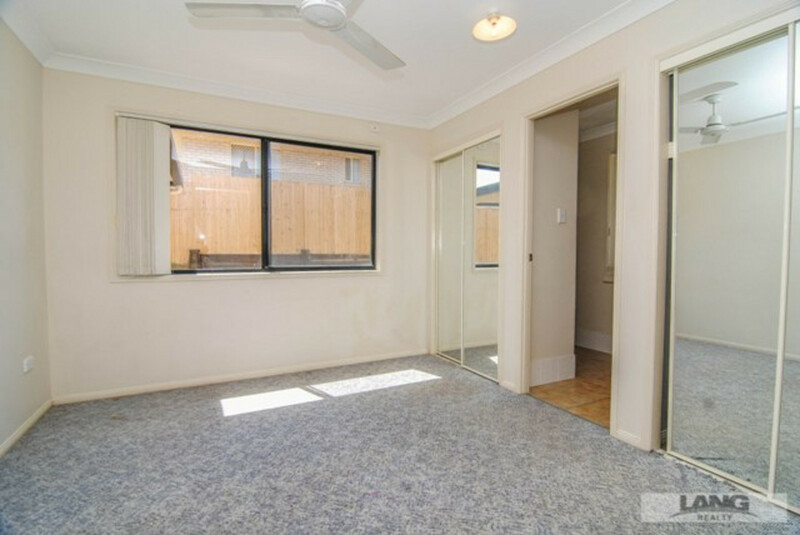 The location off the main road affords peace and privacy, and the large and unique block layout offers plenty of room for off street parking, and maybe even a shed or carport (subject to body corporate requirements). 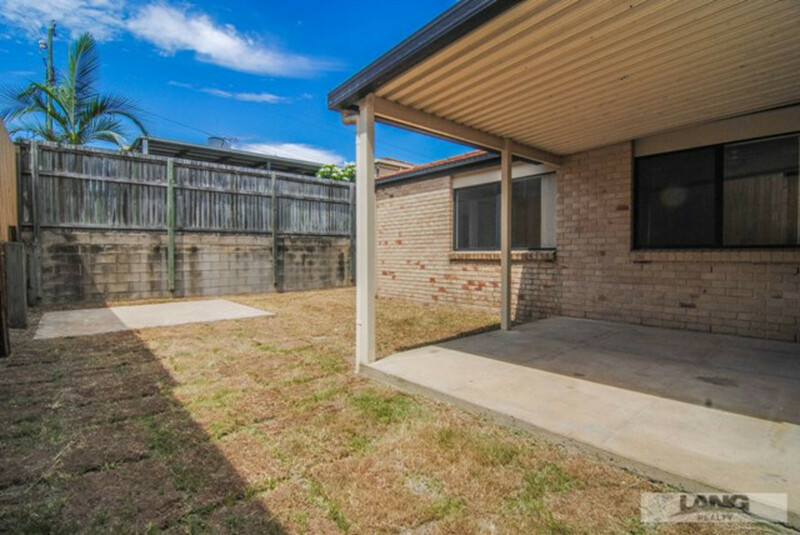 The fully fenced back yard allows plenty of room for kids to play. 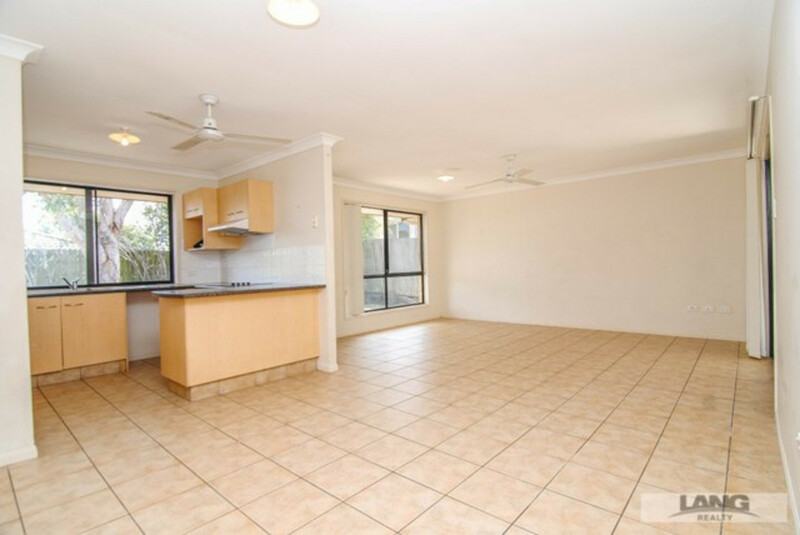 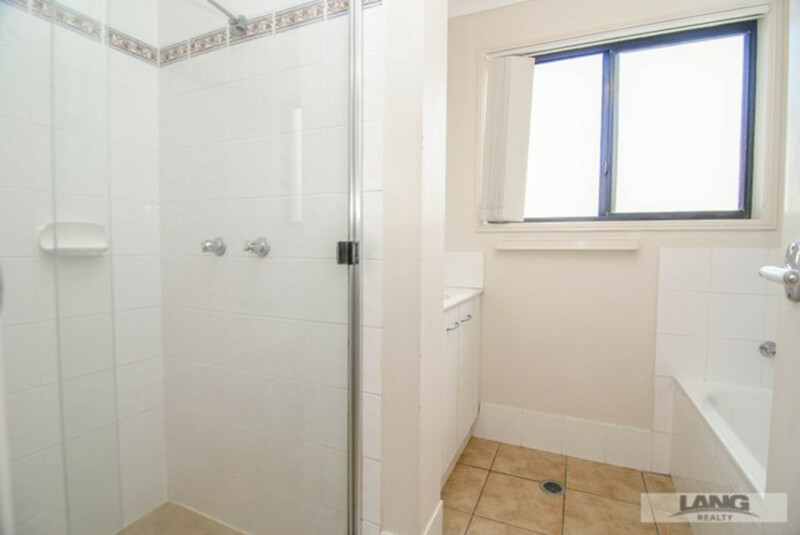 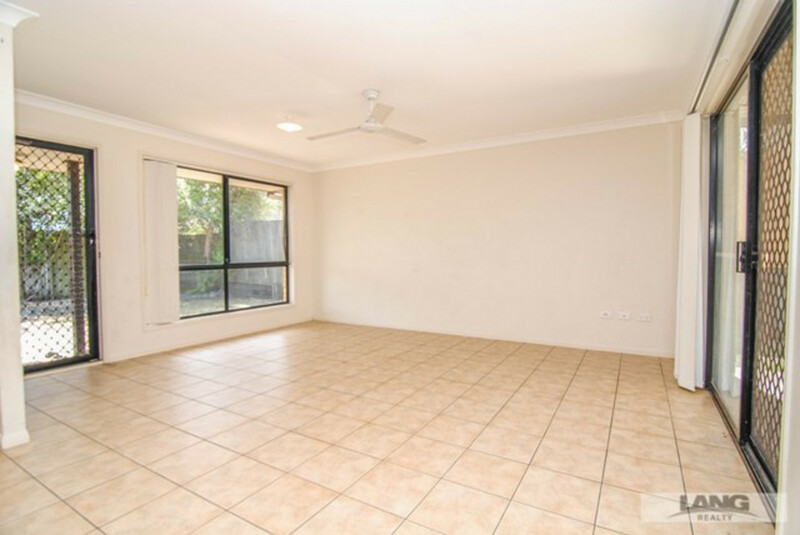 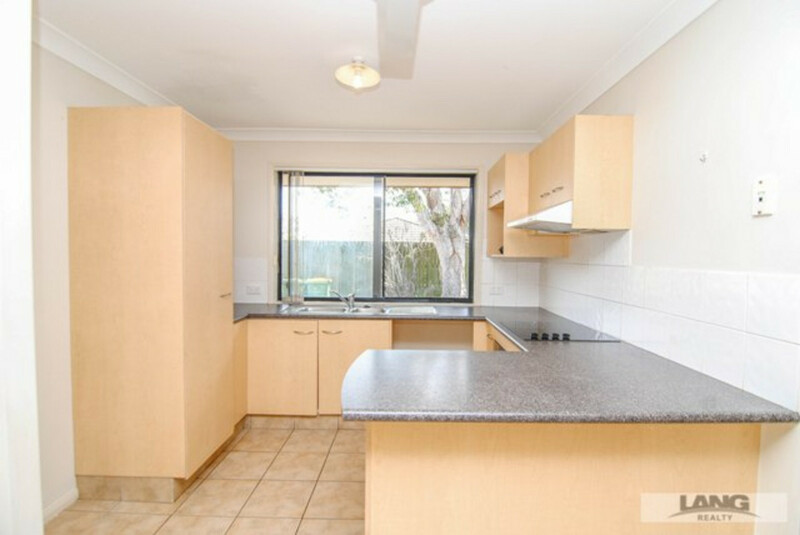 Great location close to schools, shopping centres and public transport. 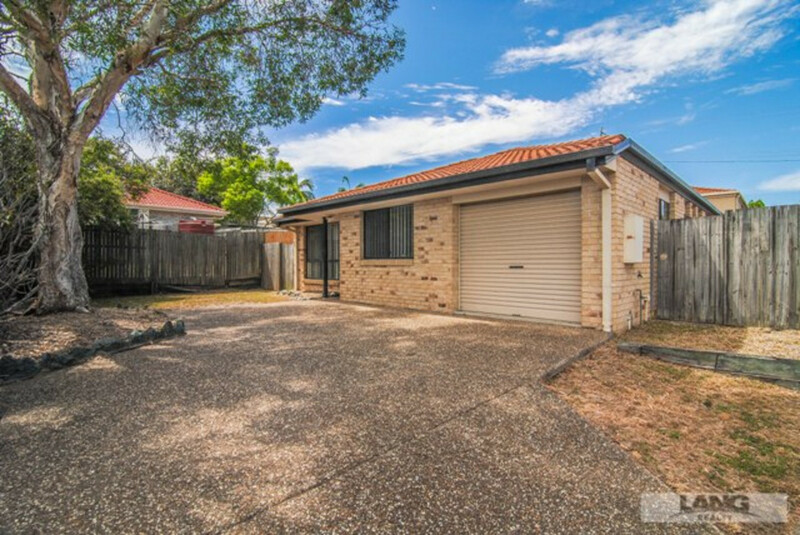 With easy access to the motorway, Eagleby is ideally located half way between the Gold Coast and Brisbane, bringing both centres within easy commuting distance.